Explore the fascinating history of life at the royal court with this unique 3-hour tour that will take you through the unknown private rooms of the kings. Enjoy the privacy of these apartments that are not accessible to the general public. Learn about the King’s and Queen’s private life from your expert guide. The larger half of the Palace was where the Kings received their court and entertained guests. Your guide will continue the tour through the State Apartments and tell you how the kings impressed their guests in the Hall of Mirrors. 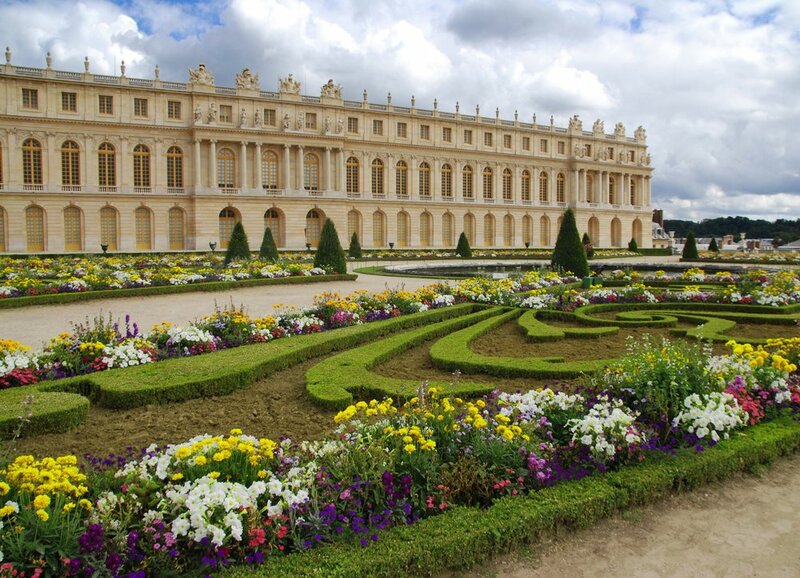 Continue your tour in the famous French Gardens and learn about the opulence of the royal parties that were held here. on Tuesdays and Fridays you will attend the Musical Fountains Show.